Ever so often, Chanel unveils short films that are part of its ongoing Inside Chanel series that invites you to experience important milestones of the luxury brand. Chapter 25 charts the journey of Mademoiselle Gabrielle Chanel (Coco Chanel) going west, specifically to the United States. 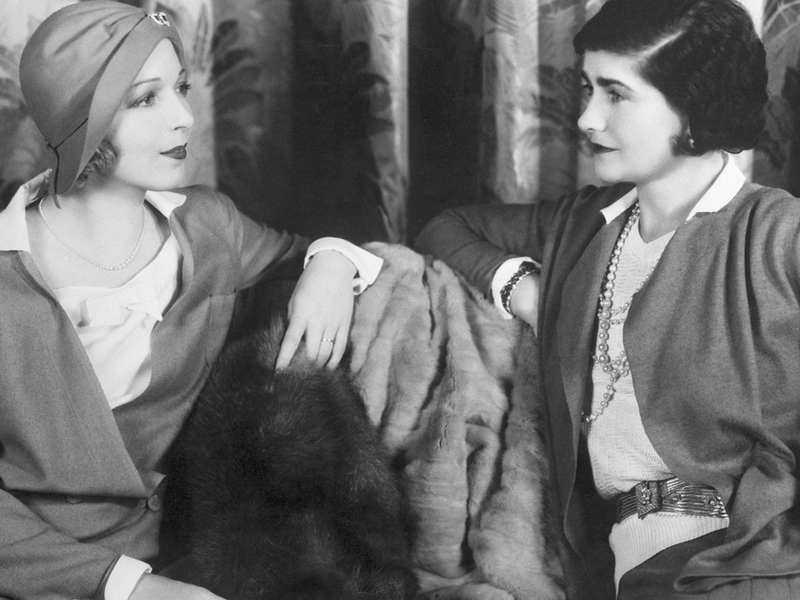 Journeying through America, Coco Chanel was celebrated with many ‘firsts’. As Vanity Fair would call it, she was the first to apply the principles of modern dressing, introducing casual, sporty styles with the use of jersey fabric in an era of fashion where no one else did. In the land of possibilities, it was also where she was celebrated as one of the 20th century’s most influential designers, taking home the prestigious Neiman Marcus Fashion Award in 1957. Coco Chanel was also the go-to designer of choice for Hollywood royalty, dressing stars like Greta Garbo, Jane Fonda, Liz Taylor, Marlene Dietrich, and even Jackie Kennedy, who wore her outfits during her official trips. Most importantly, words of the inimitable Marilyn Monroe made Coco Chanel’s fragrance the forever legend. That all she wore to bed was a few drops of N°5. America was clearly in love with her then, and now, with the luxury brand’s sprawling 14,000 square-foot flagship boutique sitting right at the heart of 57th Street in New York City, it is an ode to her trend-setting ways, revolutionary for her woman of her time. And before the video goes live on 23 April 2019 across Chanel platforms, you can watch it first right here on Bagaholicboy. Enjoy.